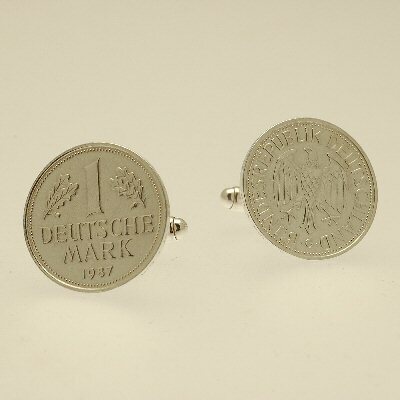 German Mark Cufflinks - Memories of times gone by - our German Mark Cufflinks look smart as well as unusual. Solid sterling silver (hmss) or silver plated (sp). 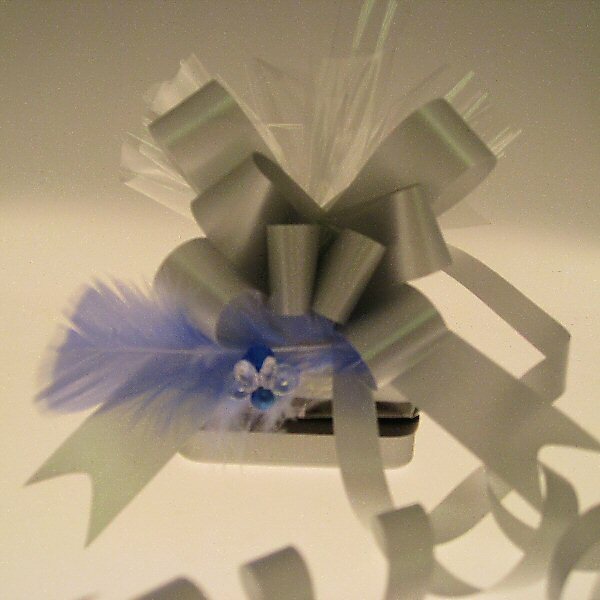 The price includes UK delivery and our special gift wrapping.